See the CLEVELAND INDIANS play the WASHINGTON NATIONALS at Nationals Park in Washington, DC, on Sunday, Sept 29. 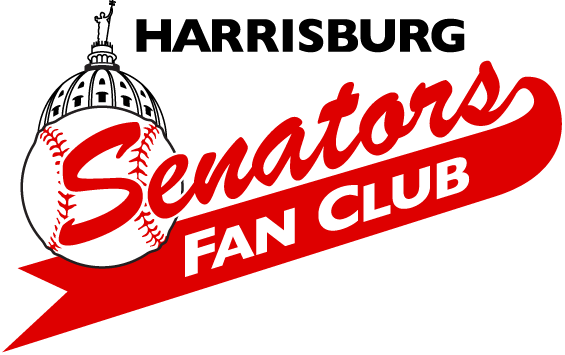 We arrange everything listed below so you can enjoy this game alongside other passionate Senators fans from the Harrisburg Area. You must be a 2019 member of the Senators Fan Club to purchase this. Not a member? No problem, we would love to have you join us on this trip… just be sure to also purchase a membership.